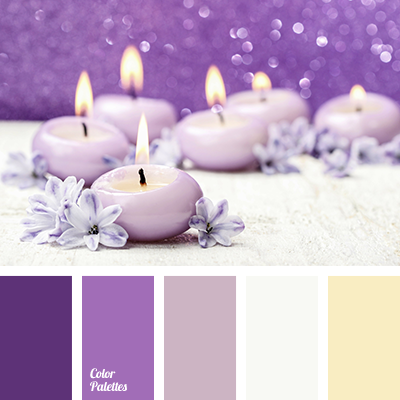 Soft, pastel shades combined with bright colours of this palette will look amazing in festive table decor. 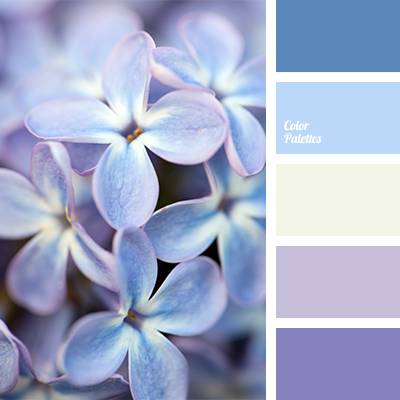 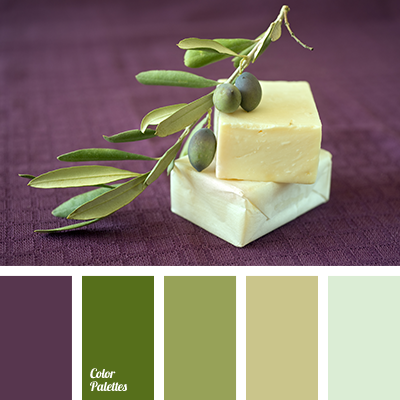 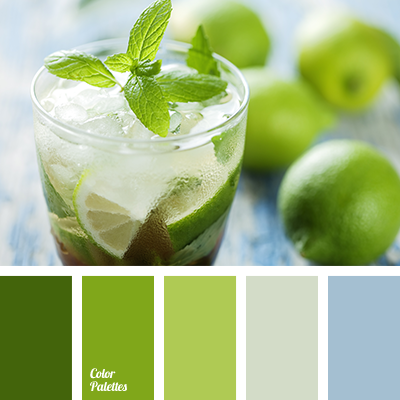 This palette will refresh the whole room and create a feeling of spring and “freshness”. 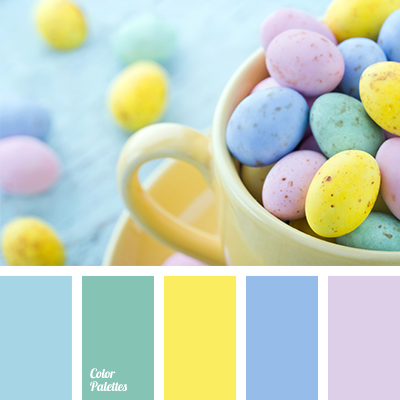 blue and dark blue, blue and yellow, bright yellow, colour combination for Easter, colour palette for Easter table decor, dark blue and green, dark blue and lilac, dark blue and mint, dark blue and yellow, green and blue, green and lilac, green and minty, green and yellow, lilac and dark blue, lilac and green, lilac and mint, lilac and yellow, mint, mint and green, mint and lilac, mint and violet, mint and yellow, mint colour, sunny yellow, yellow and blue, yellow and dark blue, yellow and green, yellow and lilac, yellow and mint.